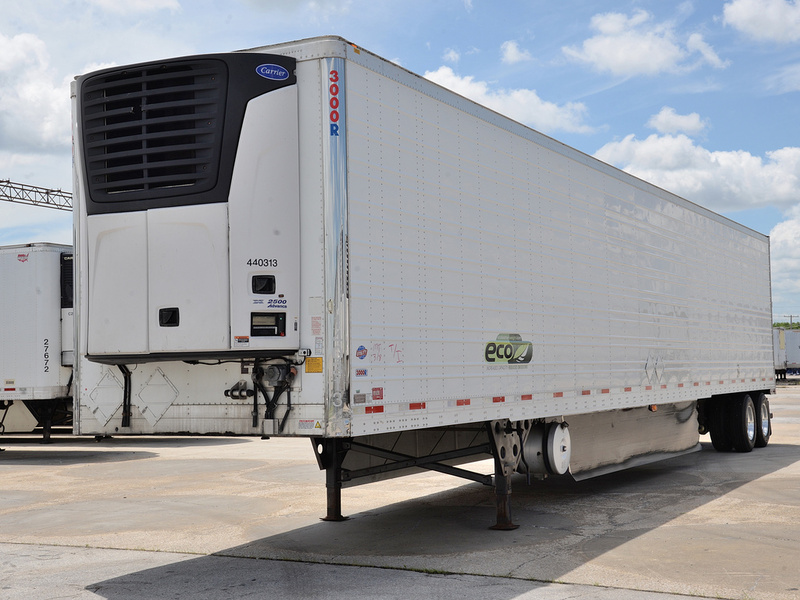 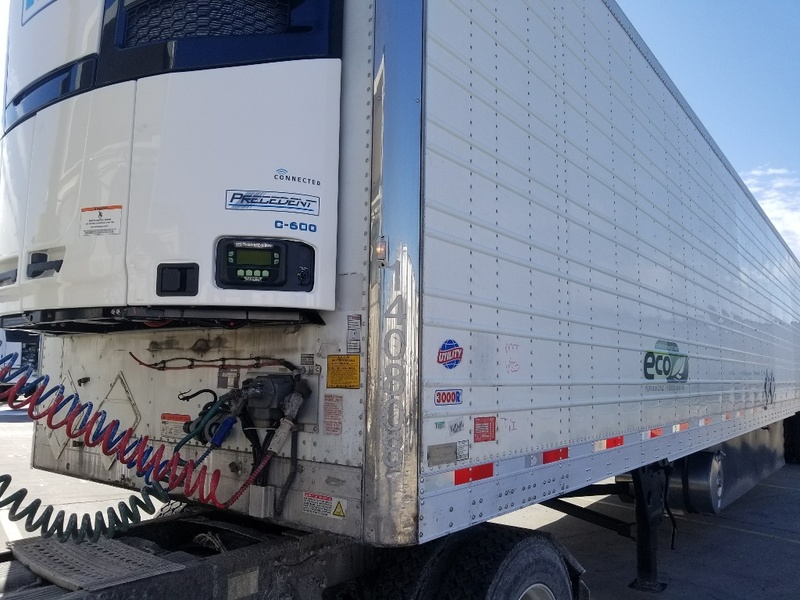 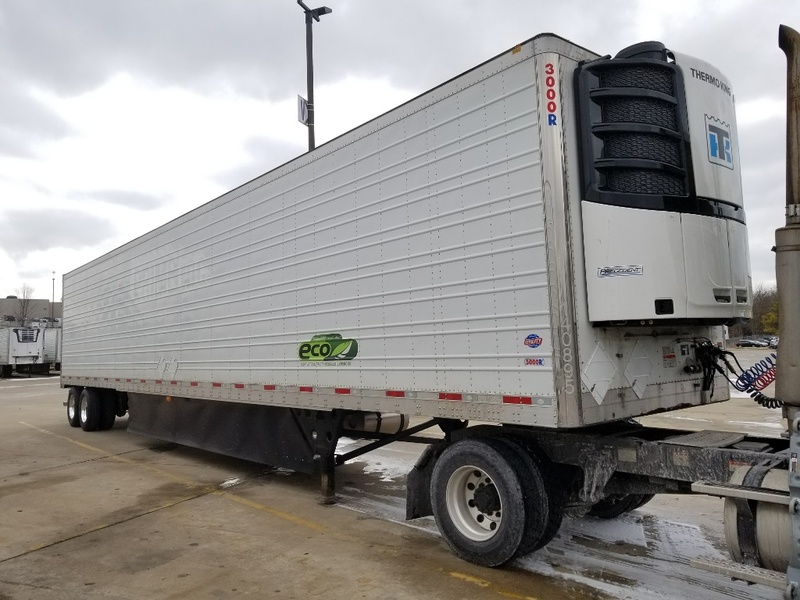 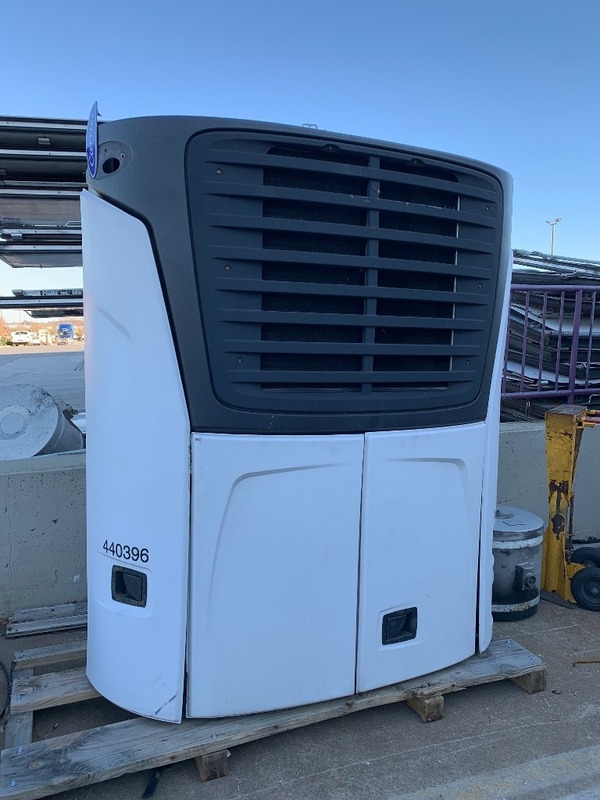 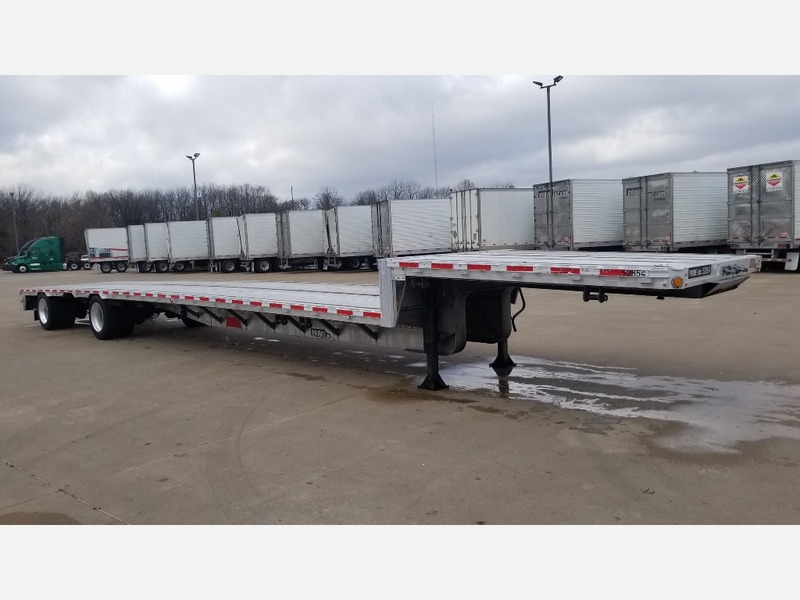 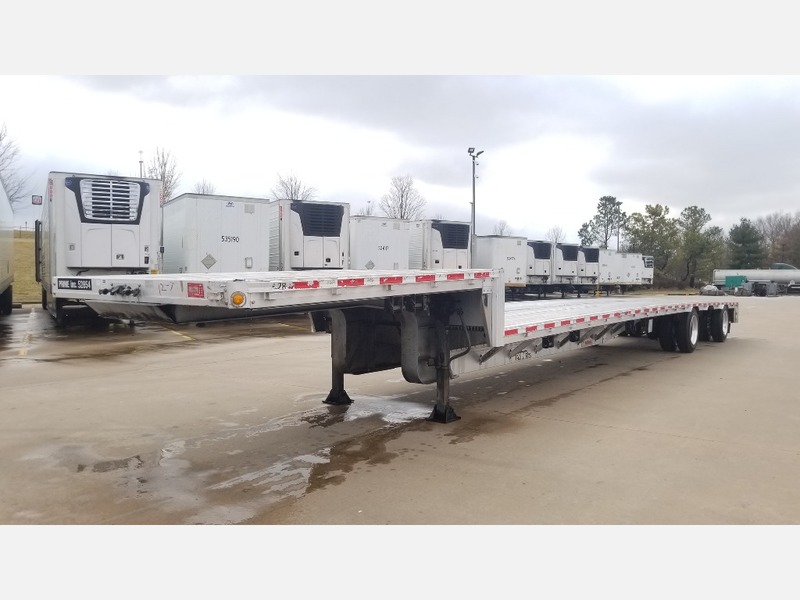 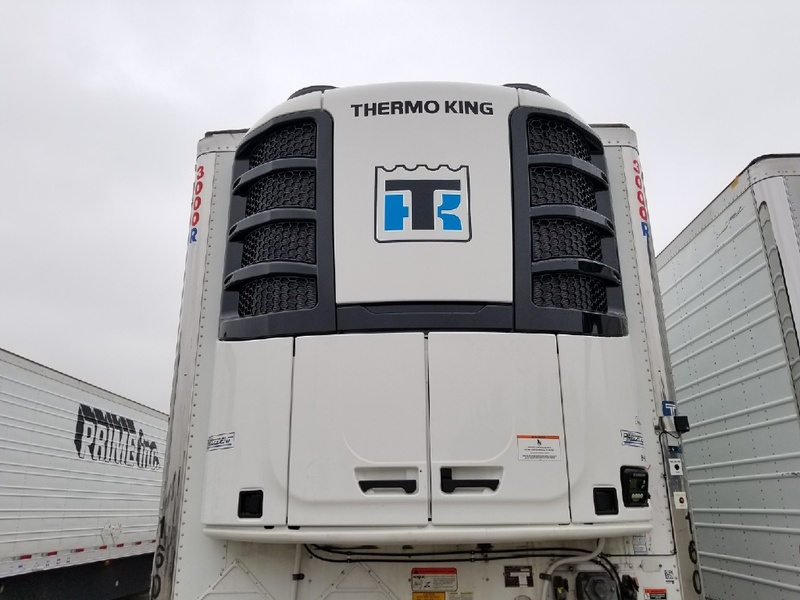 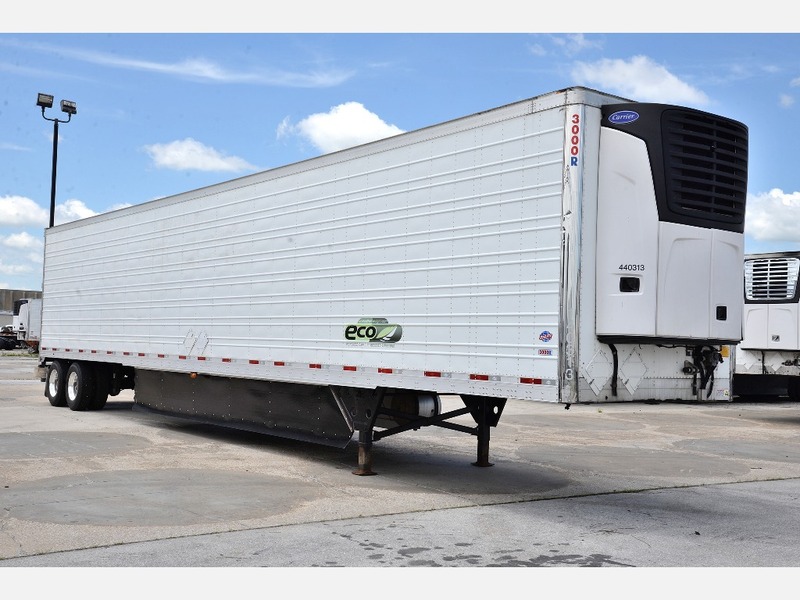 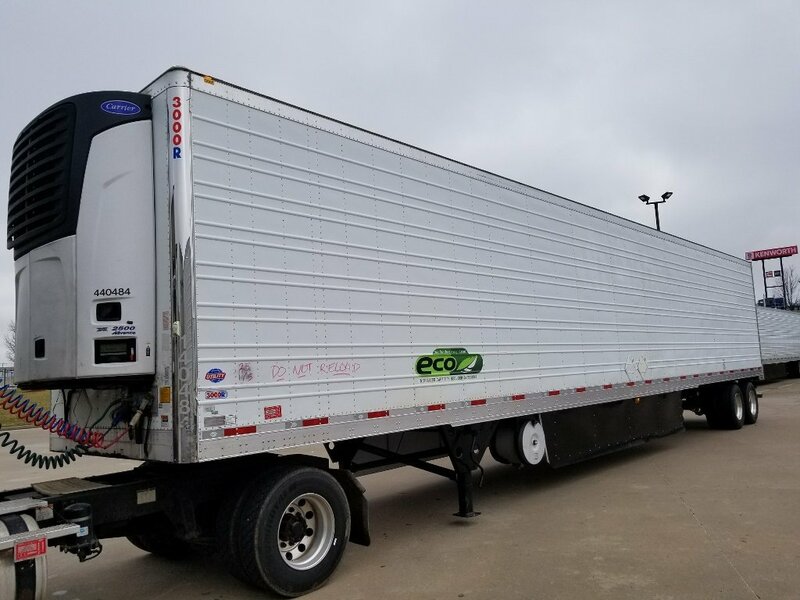 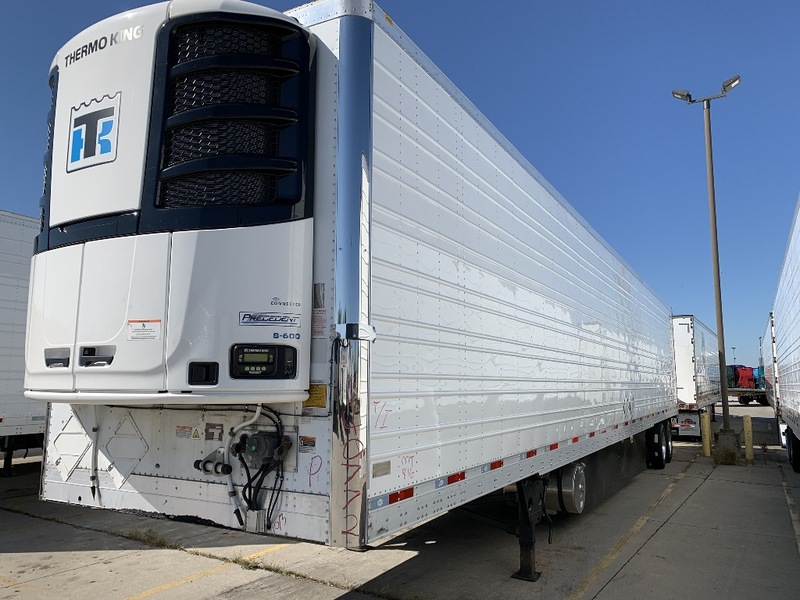 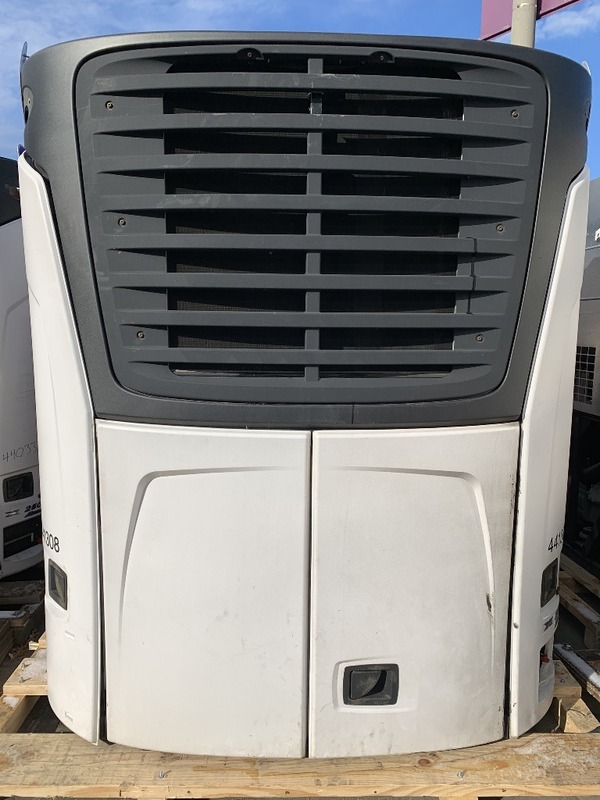 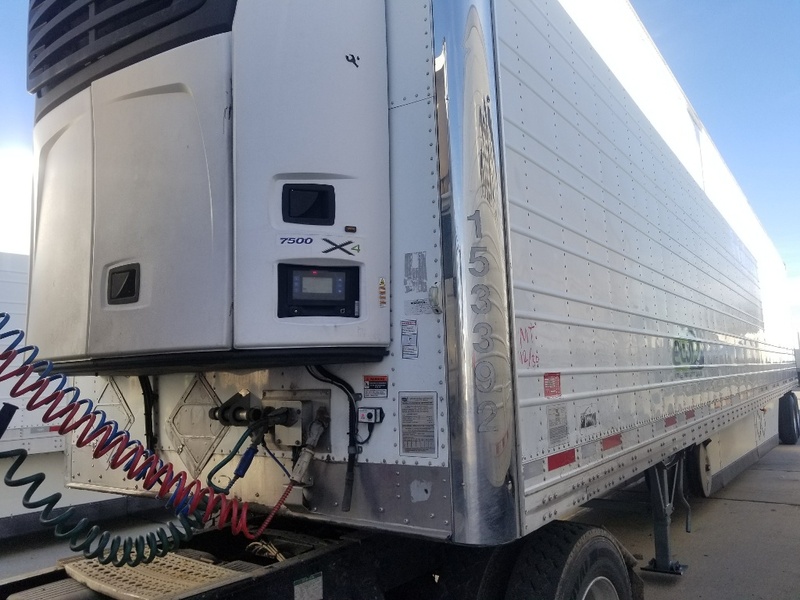 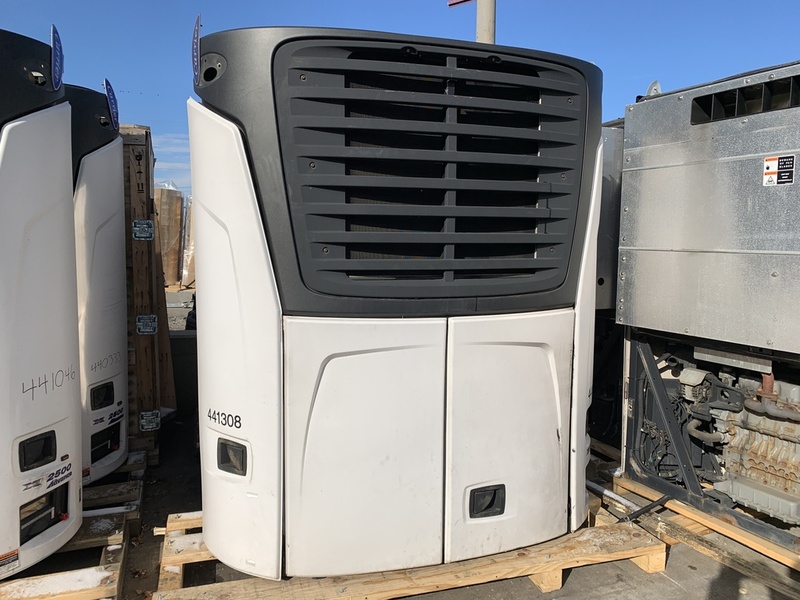 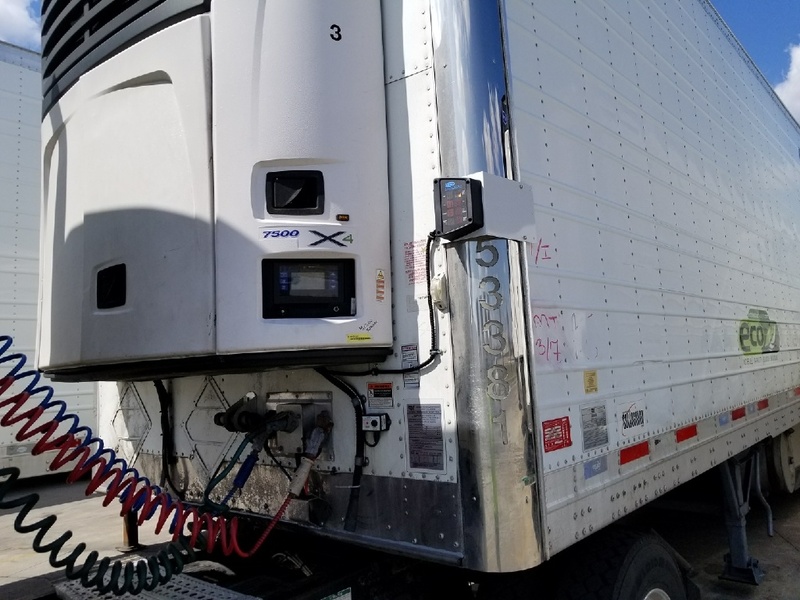 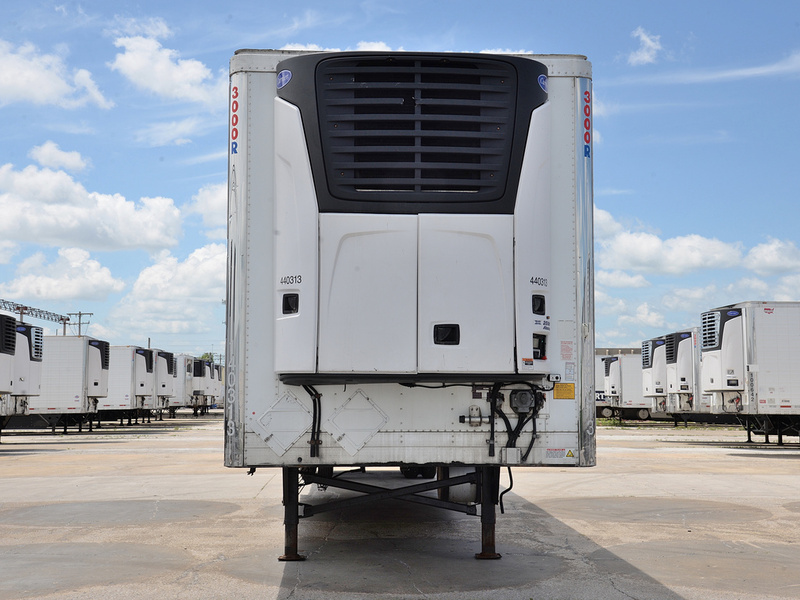 Browse through our used tractor trailers for sale. 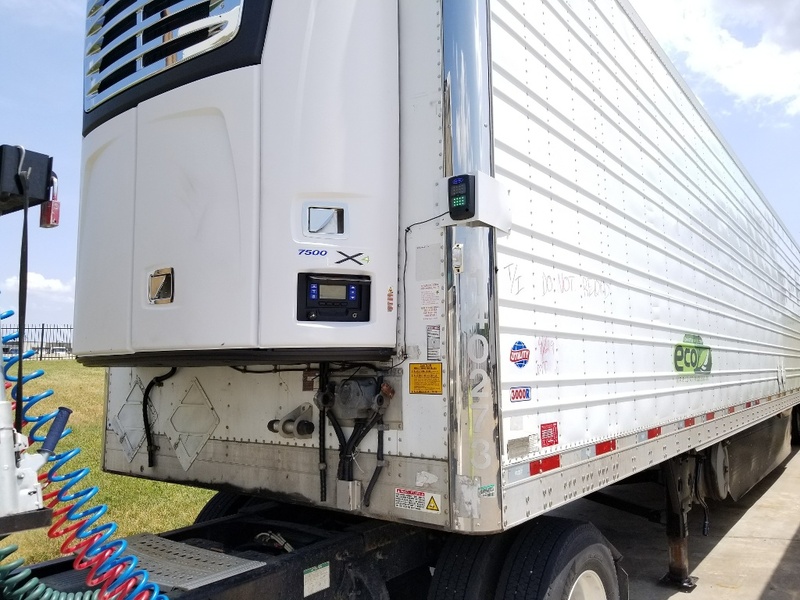 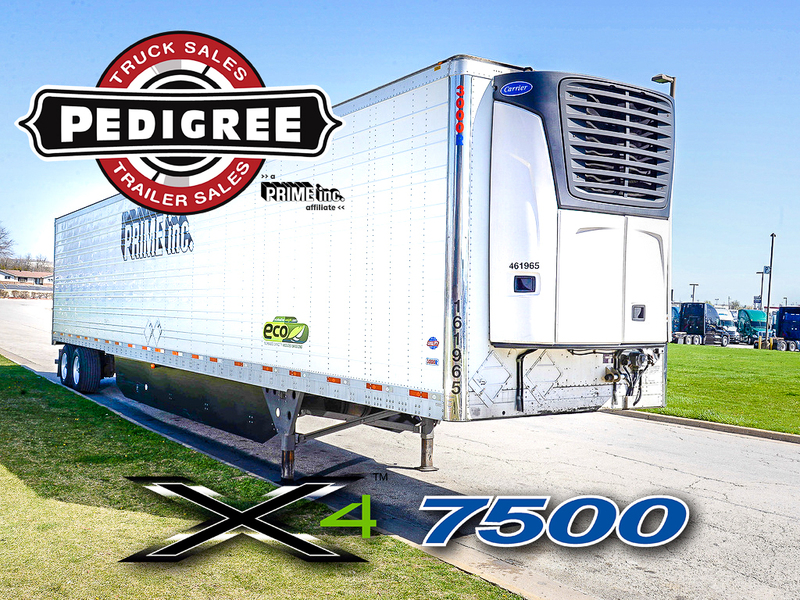 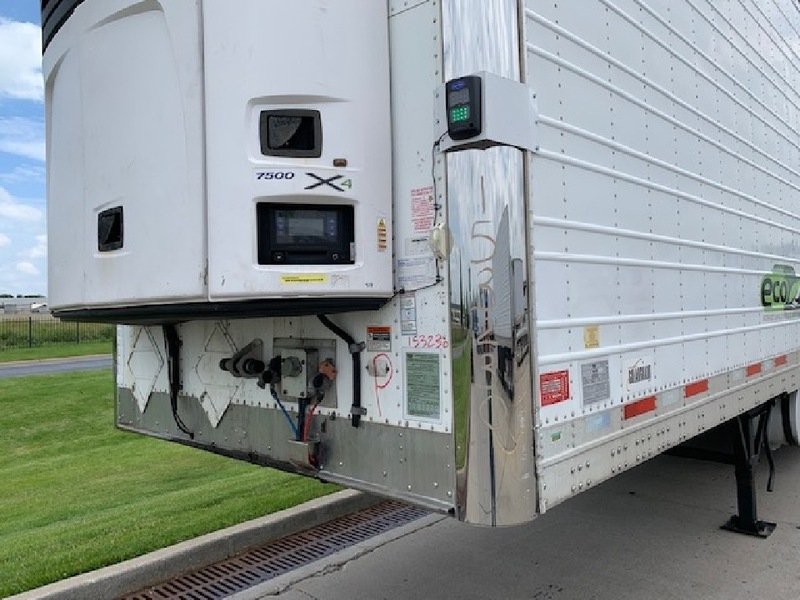 Pedigree sells quality, used Prime, Inc. semi trailers. 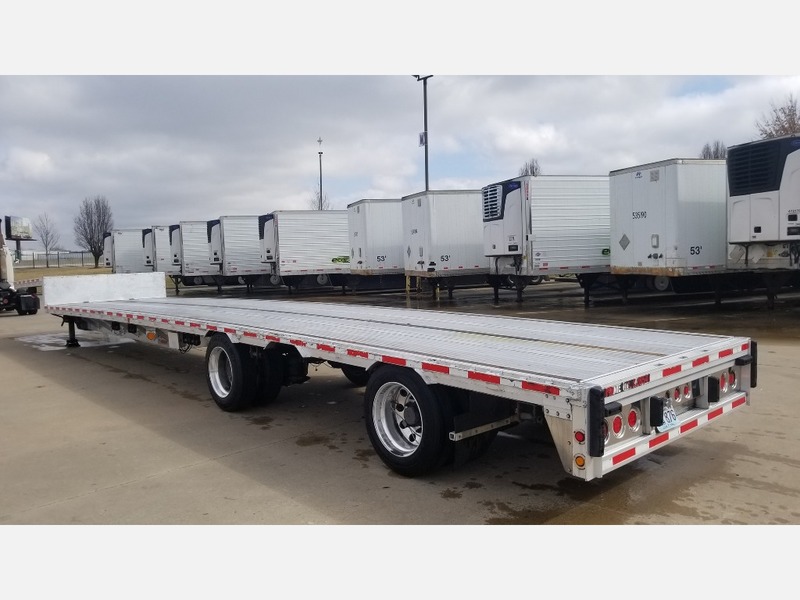 We have a variety of manufacturers, including Wabash and Utility trailers. 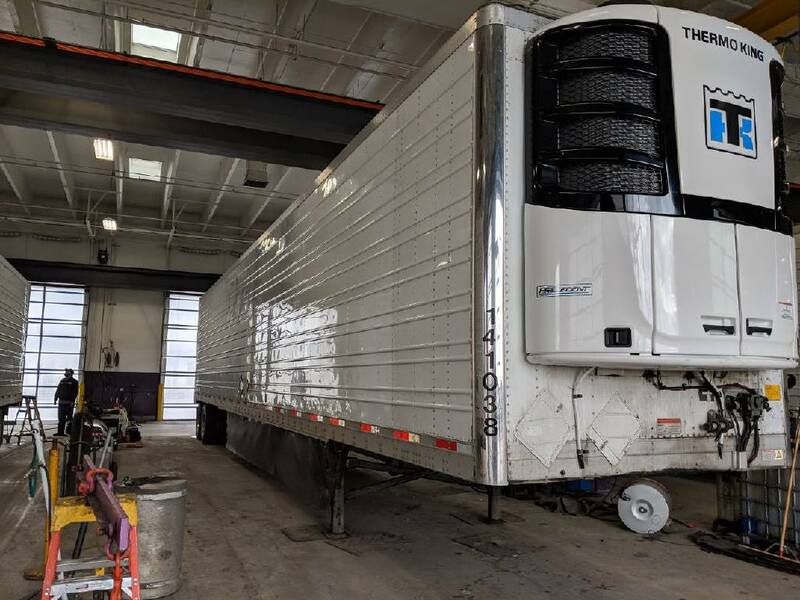 Our trailers have been kept in pristine condition with regular upkeep and maintenance. 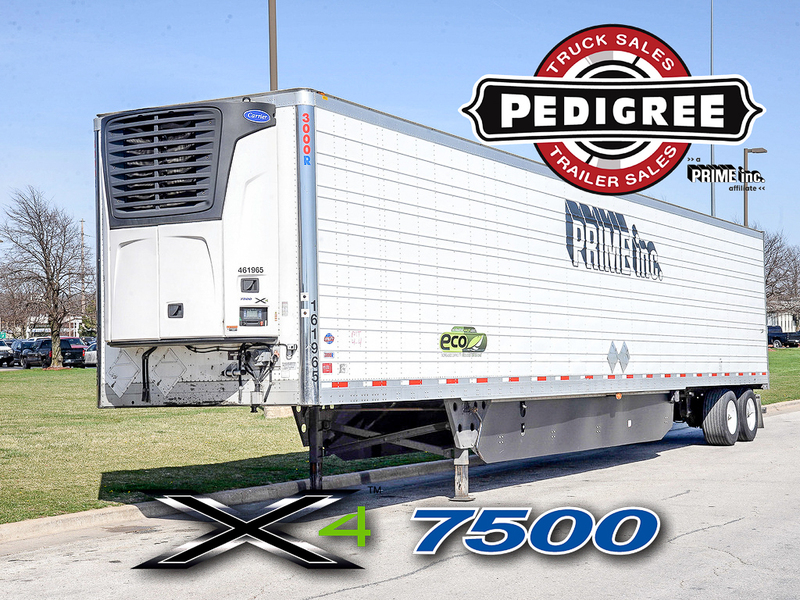 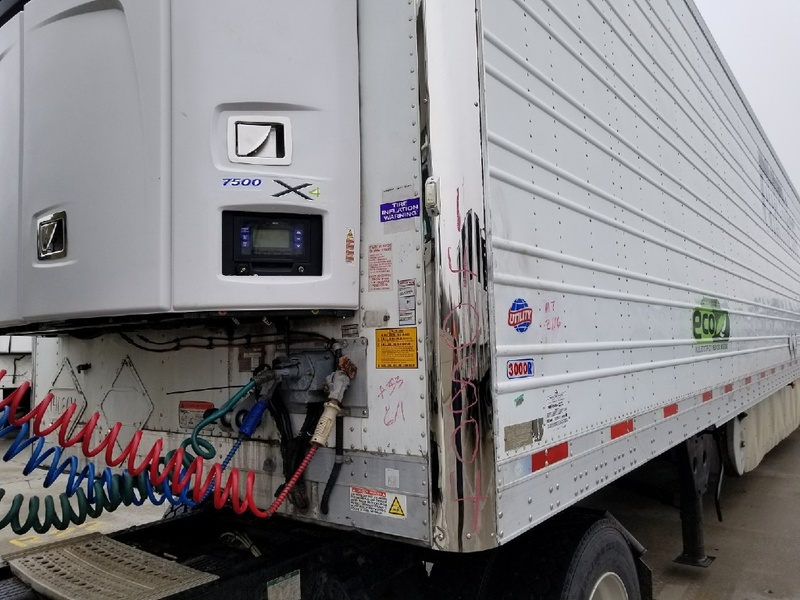 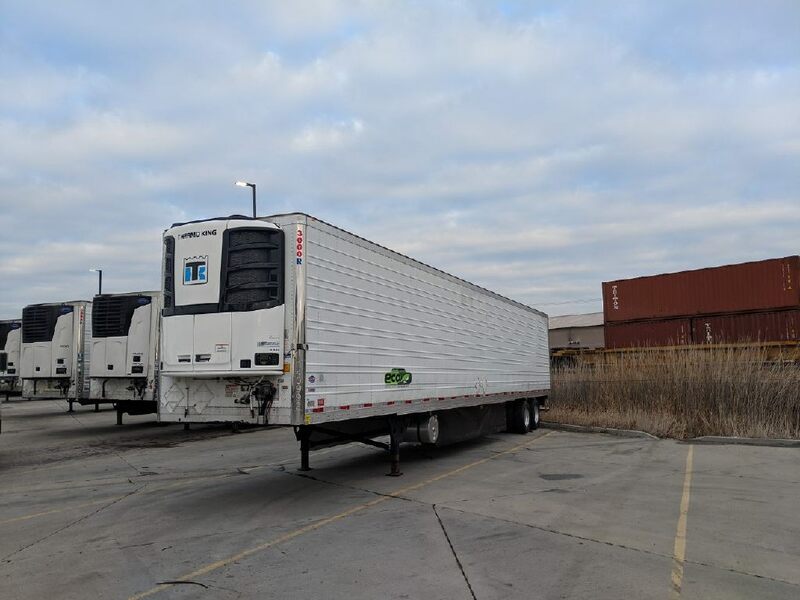 If you’re looking for used reefer trailers for sale for you or your fleet, contact Pedigree today.